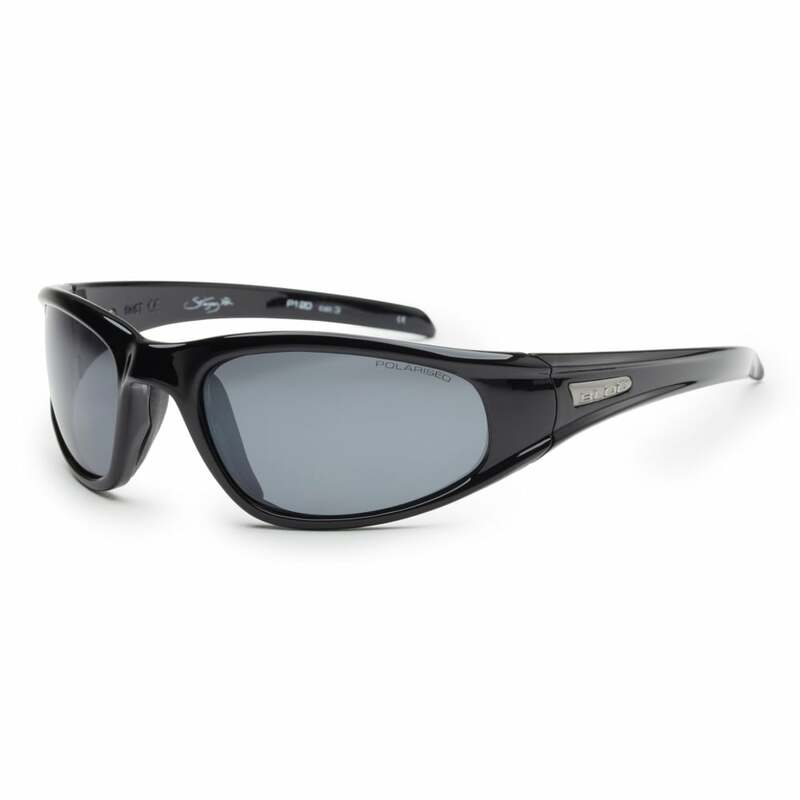 The iconic Stingray is the definitive in performance optics, utilising a streamlined frame and close cranial fit. KARBON TX injected frames are hand finished They are flexible, durable, lightweight and designed for comfort, fit and performance. The sports hinge provides both strength and performance. hypoallergenic nose pads and the non-slip hypoallergenic temple tips are designed for comfort and fit.